This calendar is only a DRAFT and will need to go to the negotiations team to be approved and finalized. Buhler High School Students have created a Newspaper called "The Crusader". Please click here to see the full newspaper and see the latest on BHS Activities! Buhler USD 313 has a policy for Student Accident Insurance. If you are wanting additional voluntary coverage please look at the attachments below for more information and pricing. Should you have any questions please contact the District Office at 620-543-2258. 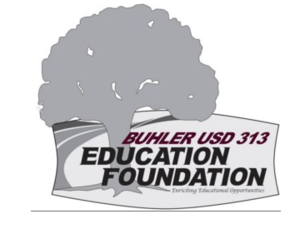 The Buhler USD 313 Education Foundation is selling pavers to become part of Victory Lane at the Buhler High School football stadium.